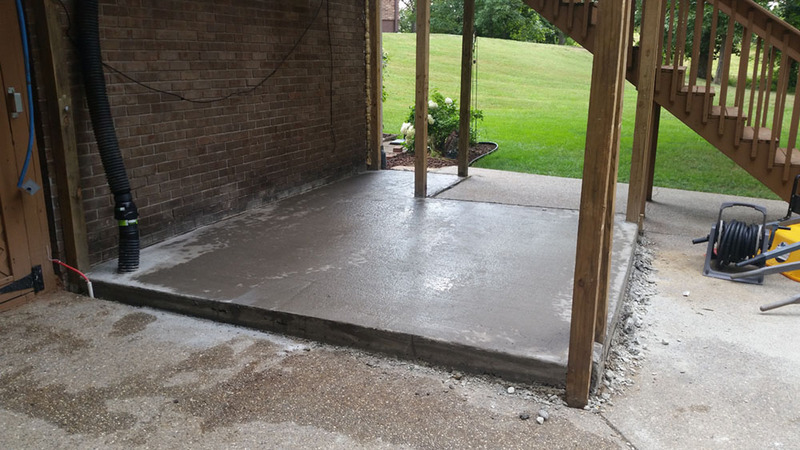 Prepping, pouring, and finishing a new slab for new under-deck storage unit shed. 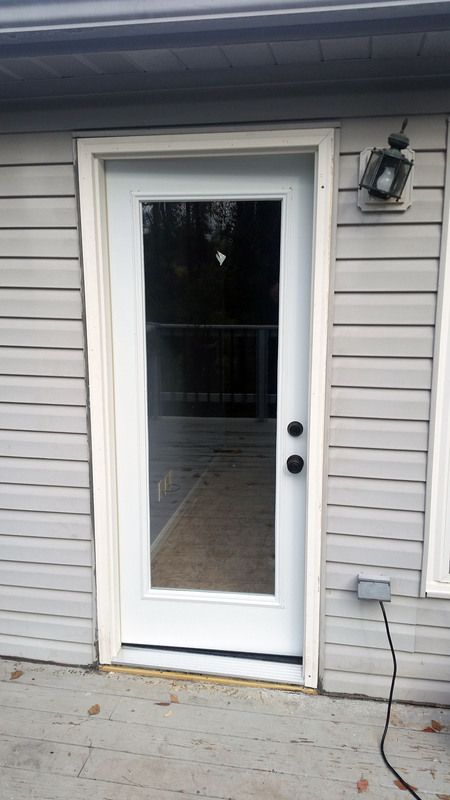 Removal of old exterior door and replacement door installed in Georgetown, Indiana. 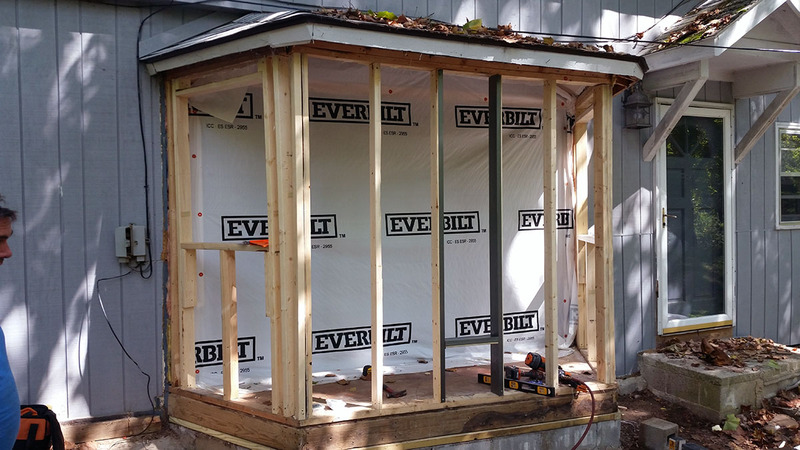 Removal, repairs, and replacement of old bay window that had major water damage in Floyds Knobs, Indiana. 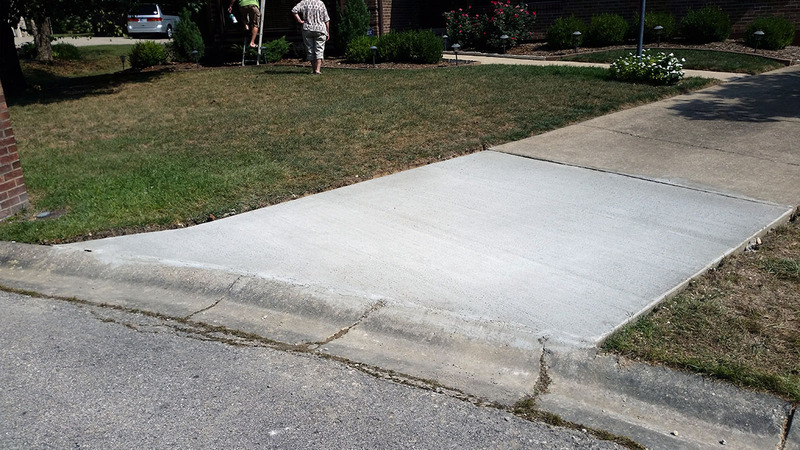 Repairing a partially damaged driveway with a new slab in New Albany, Indiana. 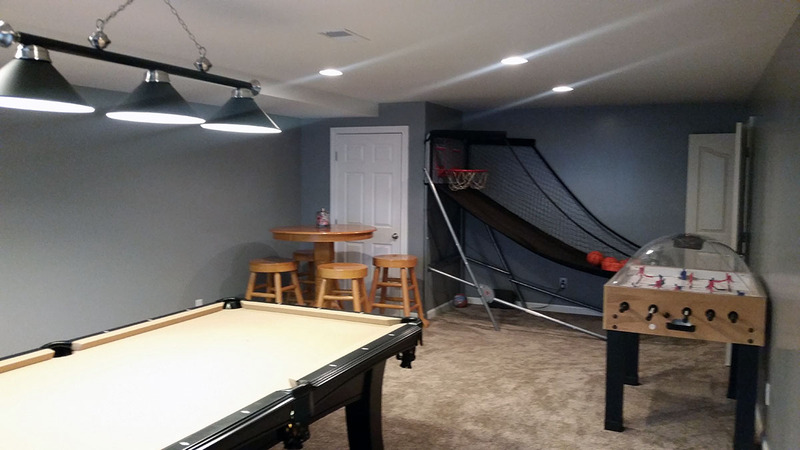 Renovating and remodeling an unfinished basement into a useable space that increases the property value of the home in Georgetown, Indiana. 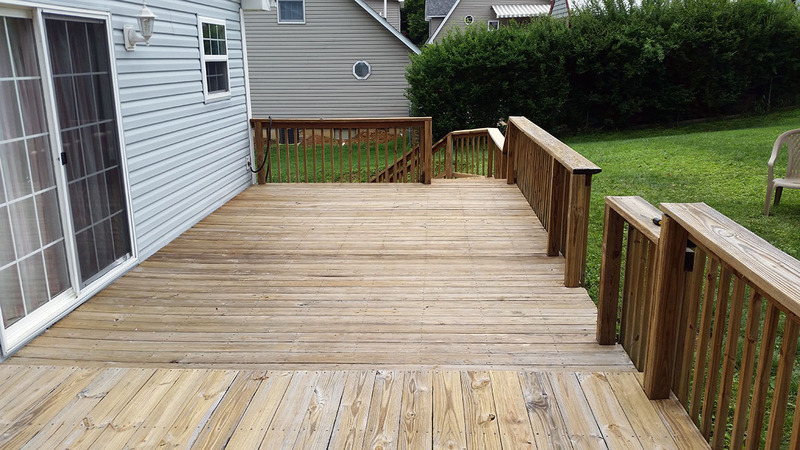 Removal of damaged deck in Floyds Knobs, Indiana. 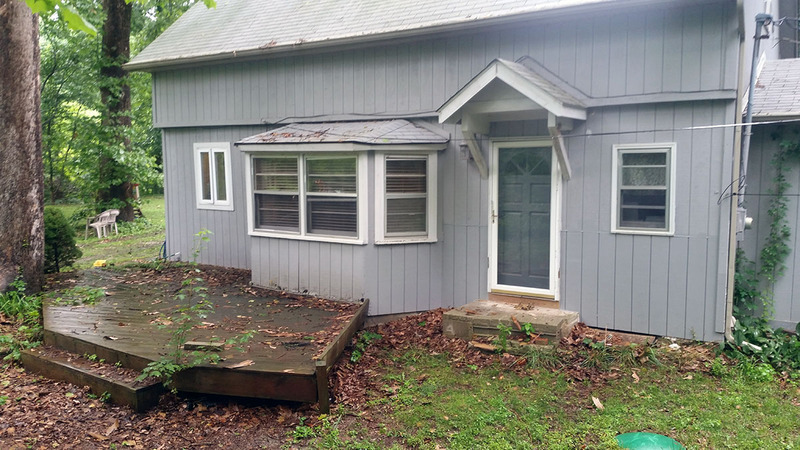 Pressure washing years of dirt and grime from a large deck and staircase in Georgetown, Indiana. 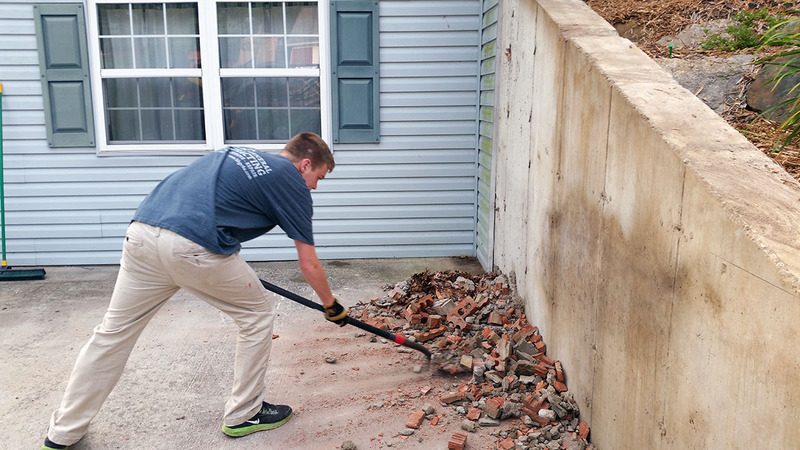 Demolition of a brick facade on a retaining wall and removal of debris in Georgetown, Indiana. 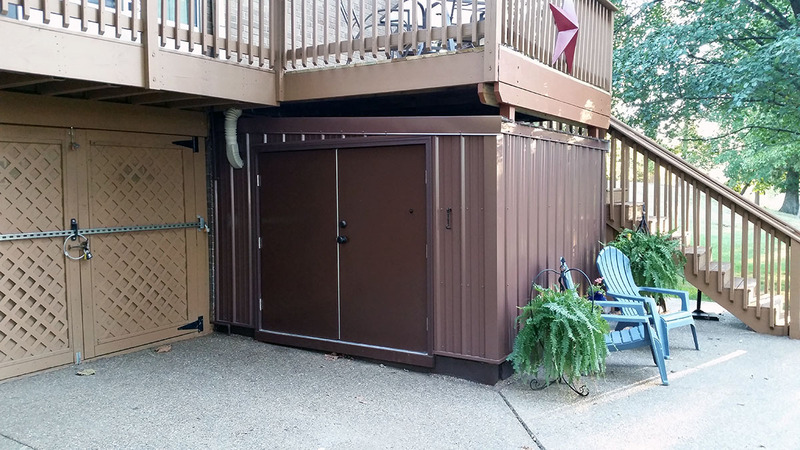 A project that involved removing an existing shed and building a new outdoor metal shed under a deck in New Albany, Indiana. 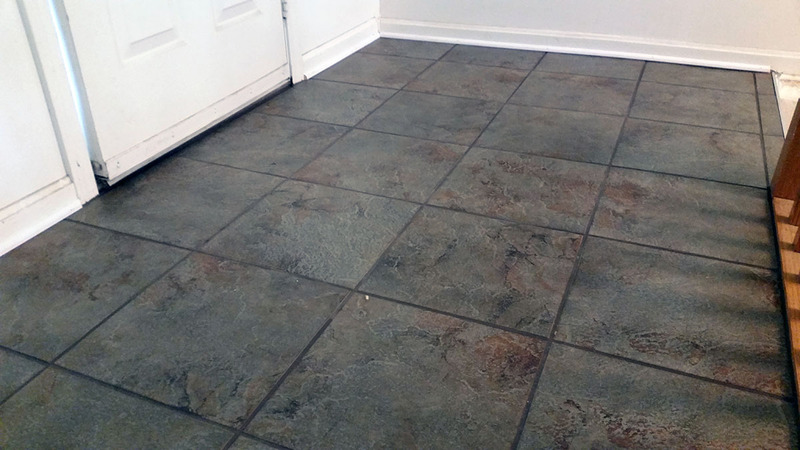 Tiling a front and back entryway to improve home value in New Albany, Indiana and allow for an entrance space.